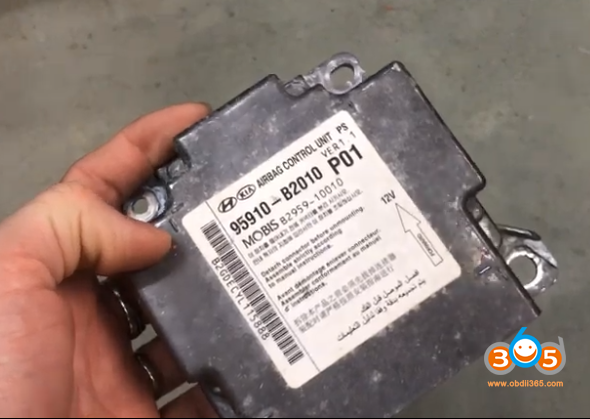 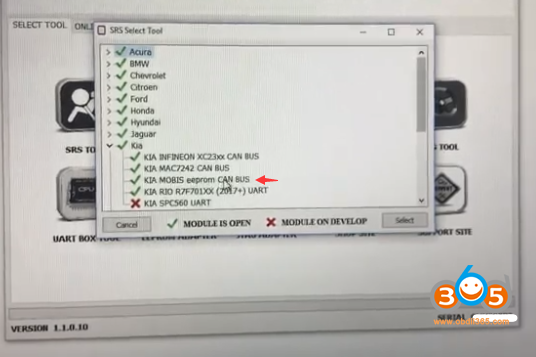 How-to: Kia Soul 2016 2015 2014 Airbag Module Reset via OBD CAN Lines. 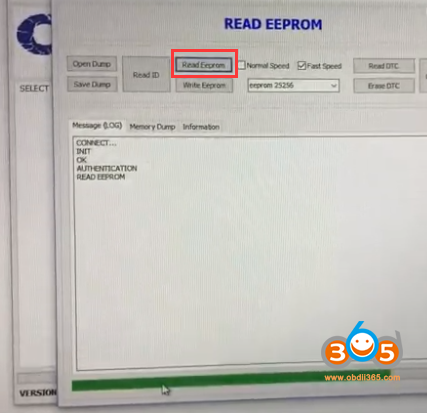 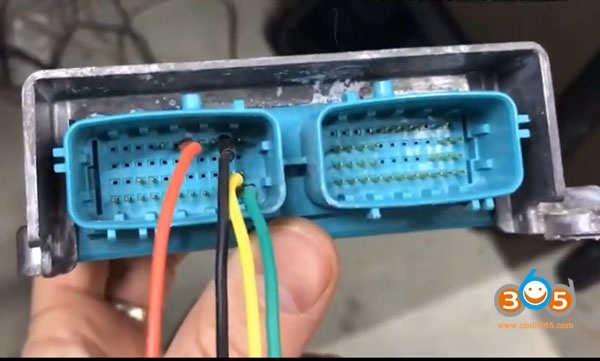 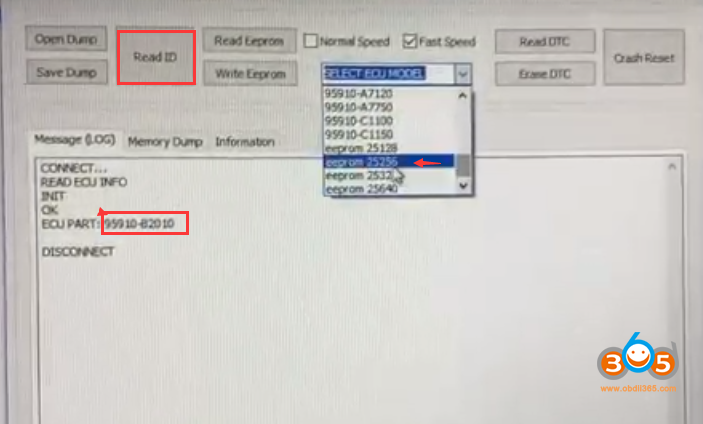 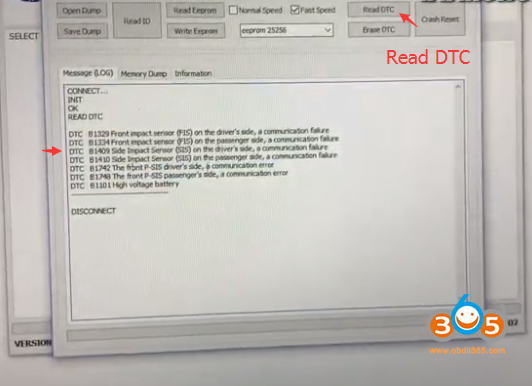 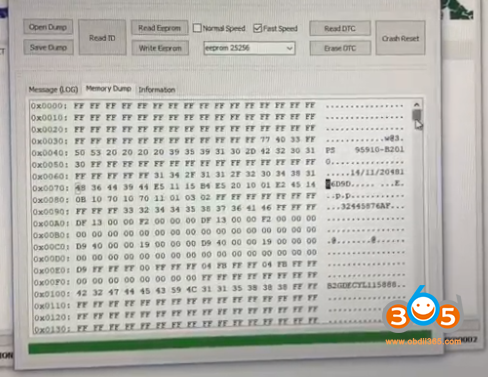 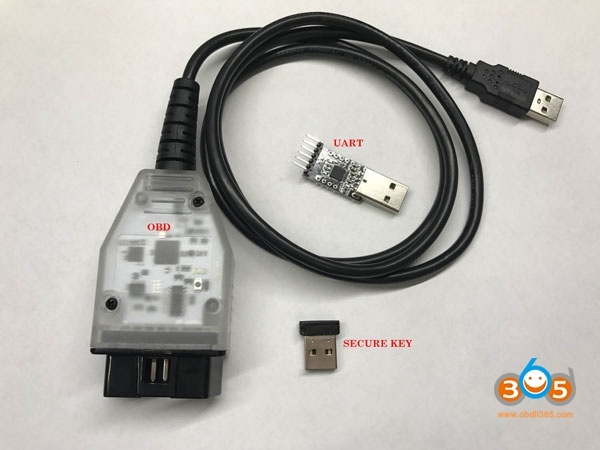 Remove crash data from KIA Soul on the table via OBD cable using CAN Low and CAN High pins. 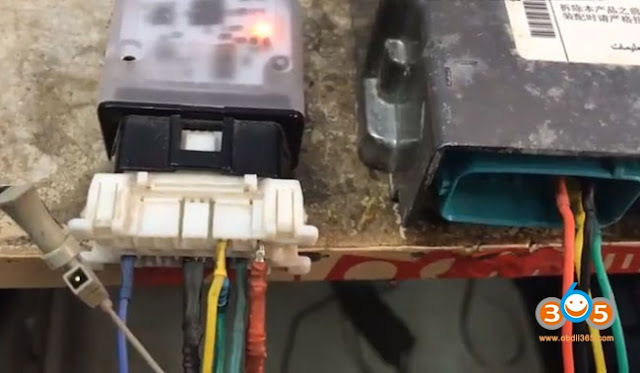 No need to open unit up, no soldering. 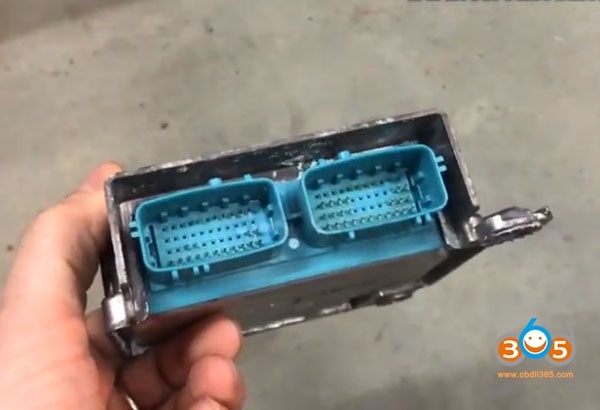 Or directly in the car no need to remove the module. 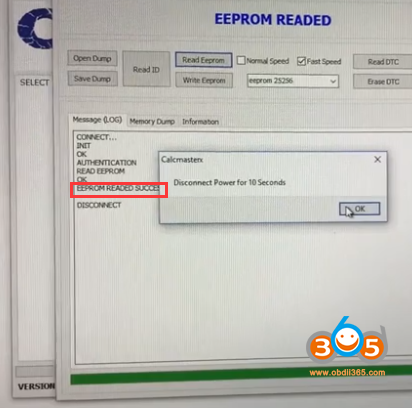 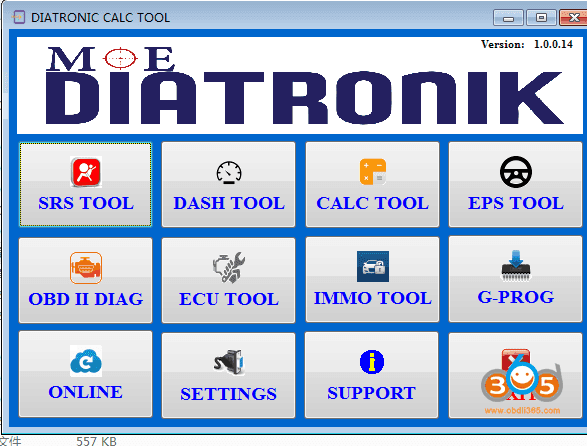 Device to reset: Using Diatronik SRS+DASH+CALC+EPS or CalkMasterX OBD tool (they are the same). 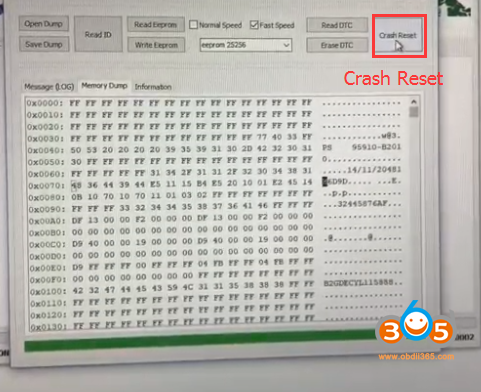 There are fault code stored.